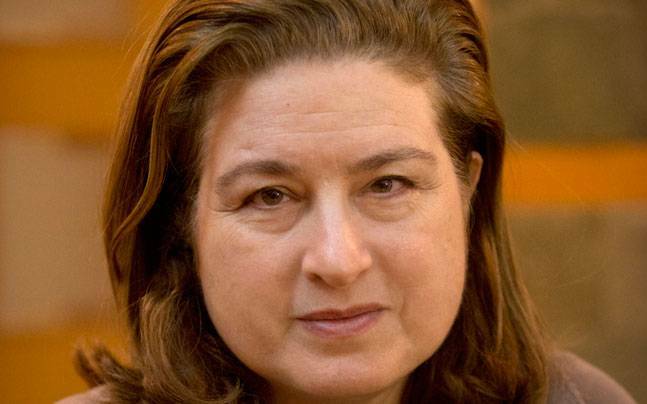 China has expelled French journalist Ursula Gauthier over an article she wrote that was critical of Beijing’s policy towards Uighur Muslims in Xinjiang. Beijing confirmed it would not renew press credentials for Ursula Gauthier, of the French news magazine L’Obs. It said an article Ursula Gauthier wrote about the unrest in Xinjiang supported “terrorism and cruel acts” that had killed people. Ursula Gauthier called the claims “absurd” and said Beijing was trying to deter foreign reporters in the country. If her press card is not renewed, Ursula Gauthier cannot apply for a new visa, and will have to leave China by December 31. Ursula Gauthier would be the first foreign journalist to be expelled since al-Jazeera correspondent Melissa Chan in 2012. However, Xinjiang’s ethnic Uighurs, most of whom are Muslim, say Beijing’s repression of their religious and cultural customs is provoking the violence. Ursula Gauthier published her article after the attacks in Paris in November, suggesting China’s solidarity with France might have an ulterior motive – to justify its own crackdowns in Xinjiang. The article triggered condemnation from the Chinese government and state media, which demanded an apology and retraction from her. China’s foreign ministry confirmed on December 26 it would not renew Ursula Gauthier’s press card, saying she had failed to make a “serious apology” to the Chinese people and was no longer “suitable” to continue working in the country. “China will never support the freedom to champion terrorism,” the ministry said. The foreign ministry complained of what bit termed a double standard, whereby tough action in the West was called anti-terrorism but in China was described as the repression of ethnic minorities.